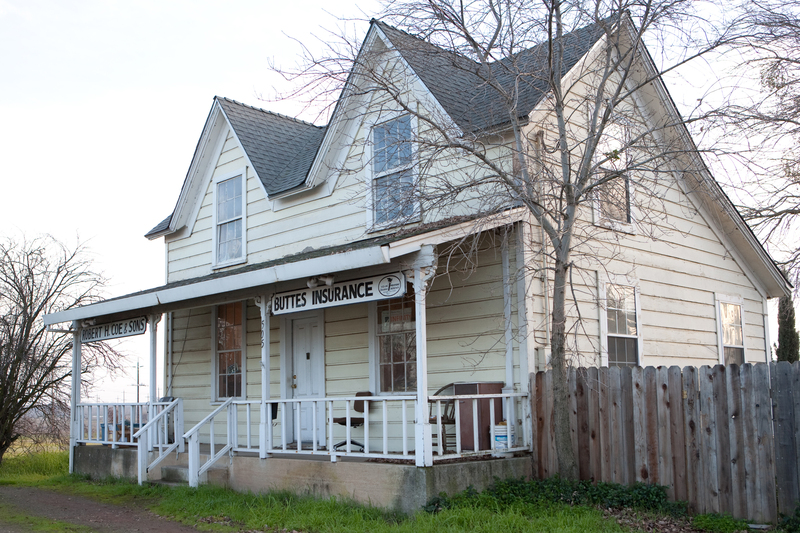 Having the proper Homeowners Liability Insurance for your home will prepare you for future accidents and help preserve your hard-earned assets and finances. 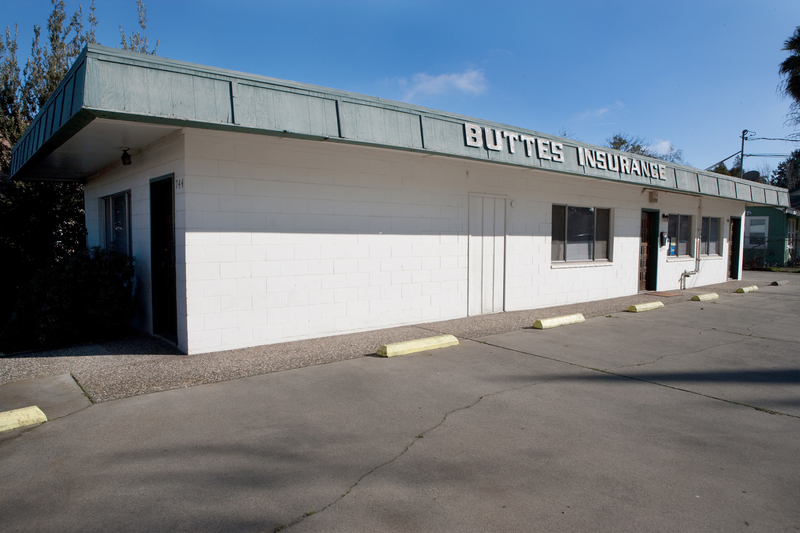 Talk with an Buttes Insurance representative to determine the right amount of coverage to keep you protected today. 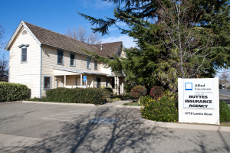 Proudly serving Live Oak, CA, Yuba City, CA, Wheatland, CA, Penn Valley, CA, Oroville, CA, Biggs, CA, and surrounding areas.